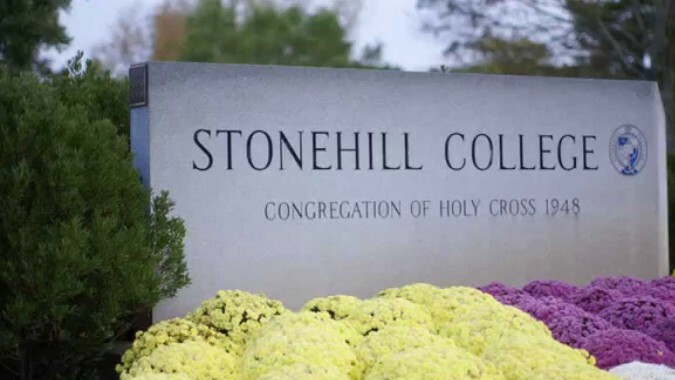 Stonehill College is one of 50 schools nationwide that NPR singled out as making the most financial sense. NPR's Planet Money team looked a more in-depth look at the federal government’s recently released College Scorecard and used the data to create its own rankings of four-year colleges and universities. It called on Peter Cappelli, a professor at UPenn's Wharton Business School, to use his expertise to create a list of schools that make the most financial sense. Cappelli's rating includes: on-time graduation rate (50%), default rate (16%), share of students receiving federal loans (16%), average income six years after entry (16%). Stonehill makes financial sense for a number of reasons, according to Eileen O’Leary, assistant vice president of student financial assistance at the College. Stonehill ranks 45th on NPR's list, excerpted below.